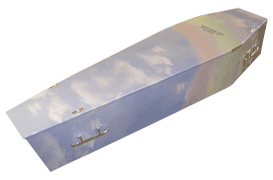 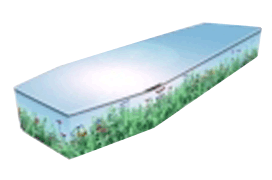 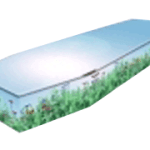 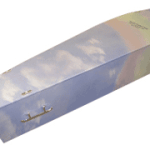 You can choose from our selection of picture coffins. 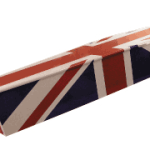 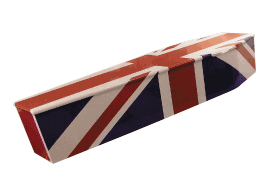 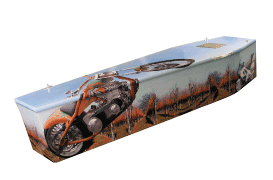 Below are just four from a wide range of themed MDF picture coffins, so do enquire for the full range of designs. 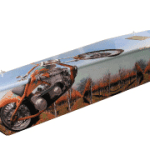 You can personalise these standard designs, or order a special photograph or picture to be printed for a completely unique coffin.